This volume continues our biological study by focusing on mammalian classification and characteristics of each order. You will understand the framework scientists have developed and relied on for centuries to classify this diverse group of animals. You'll then be able to apply that knowledge as you observe mammals around you. 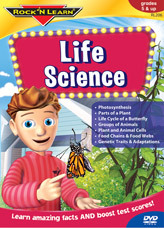 You'll also learn about biomes, the climatic regions of the world were mammals live. You'll understand how mammals "fit" together when you study ecology - the relationships and interactions such as food chains, food webs, and energy cycles. and many other interesting topics sung to toe-tapping, familiar melodies. 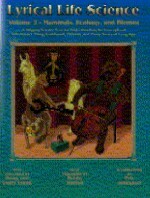 The text amplifies the songs and has over 120 illustrations. to the tune of "Sweet Betsy from Pike"